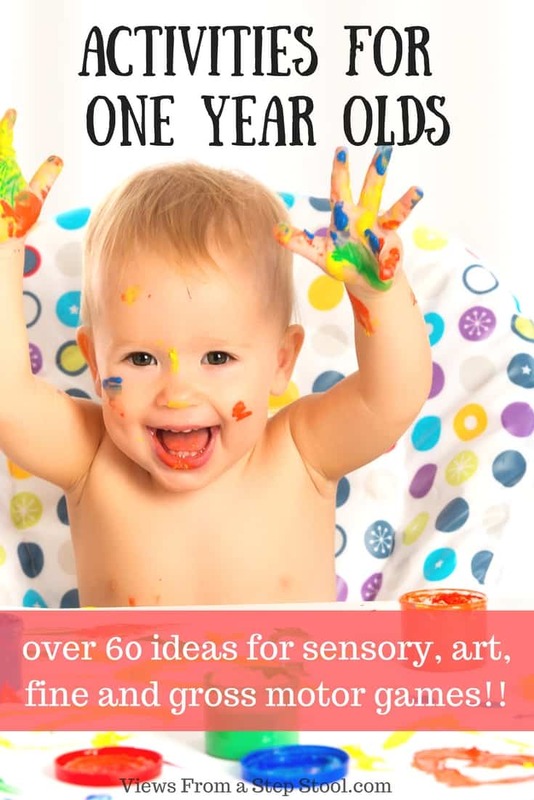 Sensory bags are great ways for kids to explore textures, colors and different objects, all while being mess-free and baby-safe. We love making themed bags for holidays or to discuss different learning objectives such as shapes and colors. 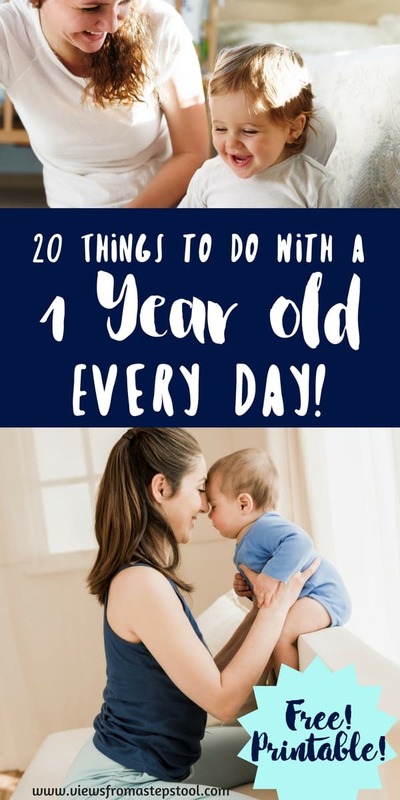 (Check out how we made these 4 different baby-safe sensory bags!) 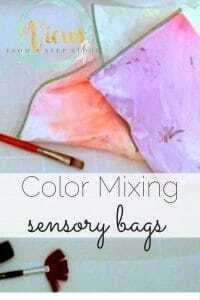 These color mixing sensory bags are perfect for preschoolers and toddlers, and combines sensory and science! Gather red, yellow and blue paint. 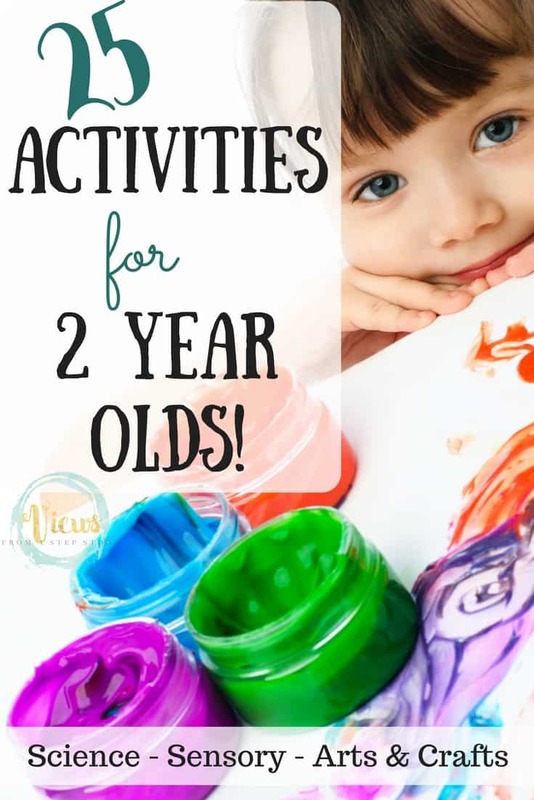 My 4 year old knows about color mixing as it’s a favorite of ours around here (in a variety of forms) however, we have not gotten into much of the vocabulary so used this opportunity to talk about primary and secondary colors as well as the color wheel. Add a generous amount of white, foamy shaving cream to the bags and then choose two of your primary colors. 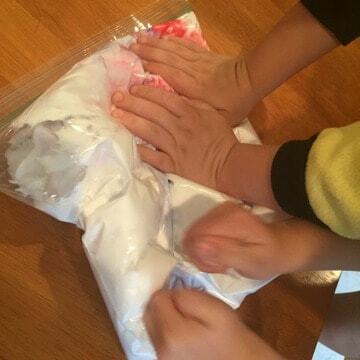 The kids love taking turns squeezing the paint into the bag! 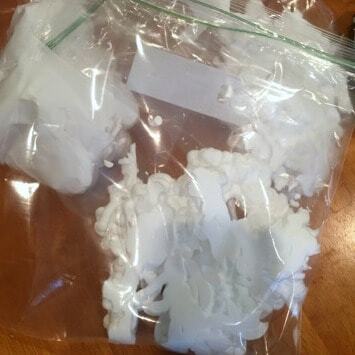 Once both colors have been added, squeeze as much air out of the bag as you can and seal tightly. 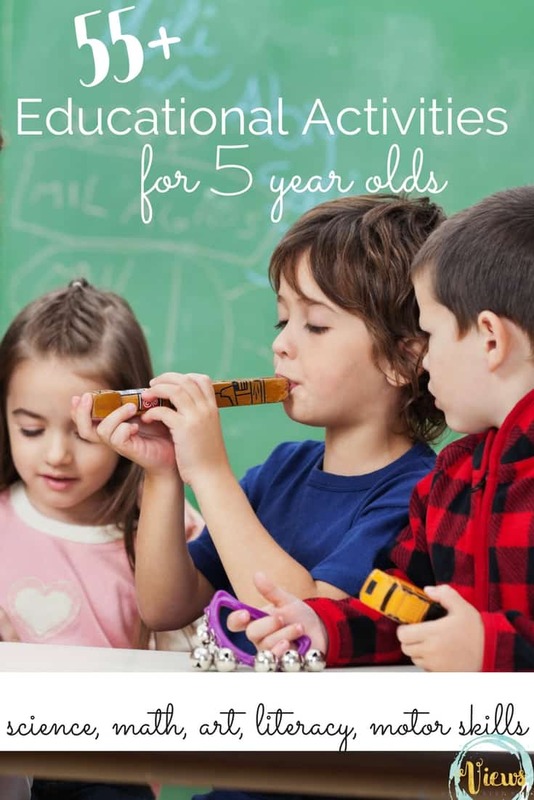 This makes a great sensory bag in and of itself. 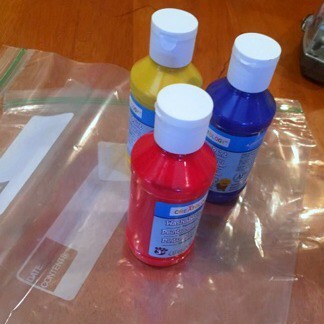 Let the kids squish and squeeze the bag and watch the colors collide as they create a secondary color. 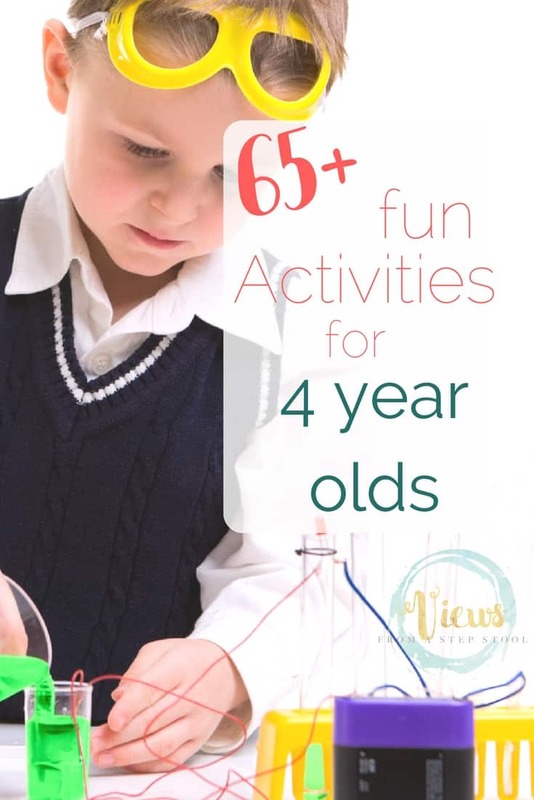 No matter how often we do color mixing activities it never gets old, it is pure magic to the kiddos. We continued the process until we had bags filled with purple, green and orange shaving cream. At this point, the kids played with the bags a bit more as it is a great sensory experience. 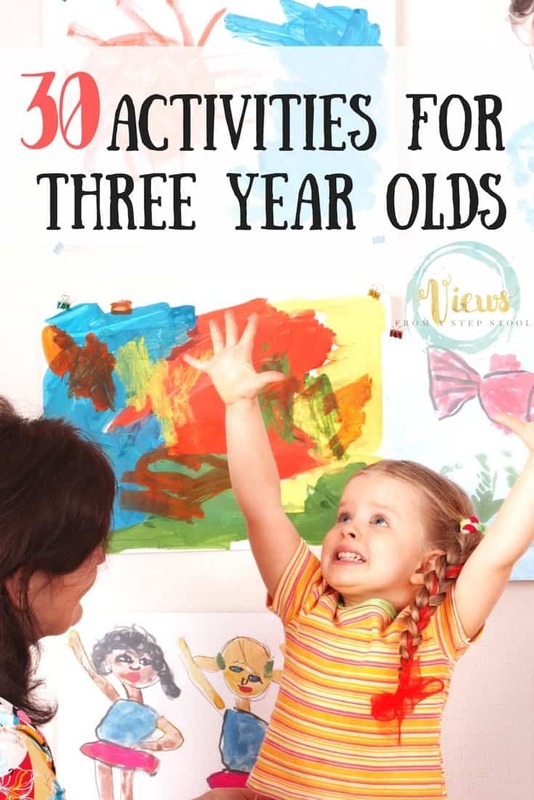 You can also lay them flat and practice writing letters and numbers with your fingers, draw pictures, etc. 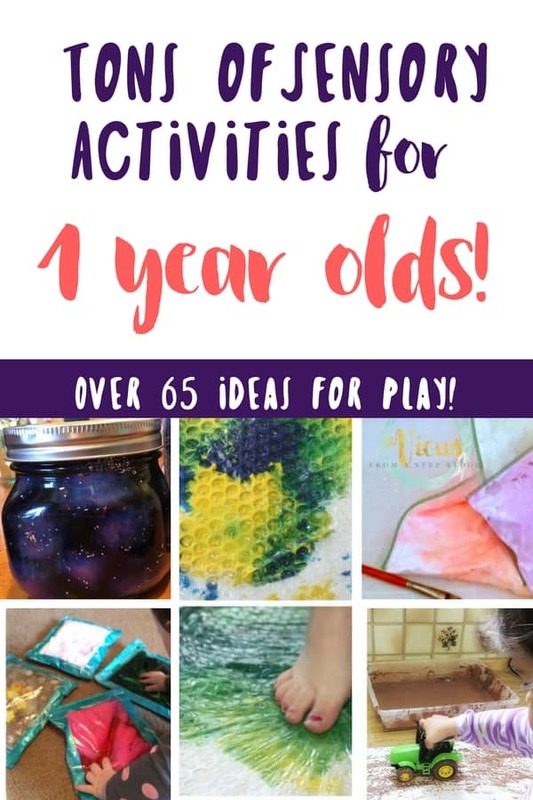 Because we didn’t want to waste our materials, we took them to the bath tub and opened up our color mixing sensory bags and used it as bath paint! 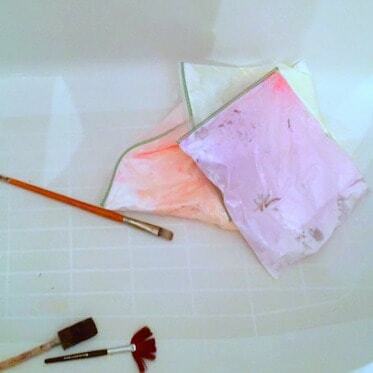 I like to keep the bath dry and let the kids go crazy painting the tub. Then we just turn on the water and the mess washes right down the drain!